Featuring Henson music from the Muppets, Sesame Street, Fraggle Rock and Bear in the Big Blue House. 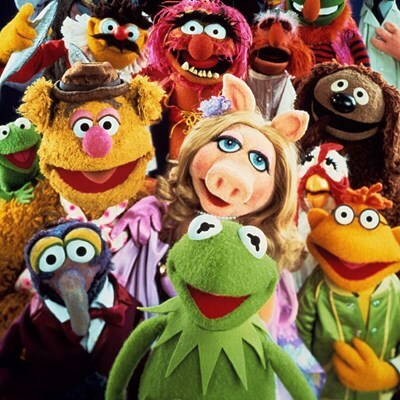 From the silly to the sacred, Muppet music has impacted generations young and old. Muppet Central Radio broadcasts 24 hours a day and adds new music on a regular basis. Broadcasting live around the world since January 28, 2000.